Dance halls and night clubs were a great way for young people to meet, enjoy music, dance and socialise in the 1950s and 1960s. 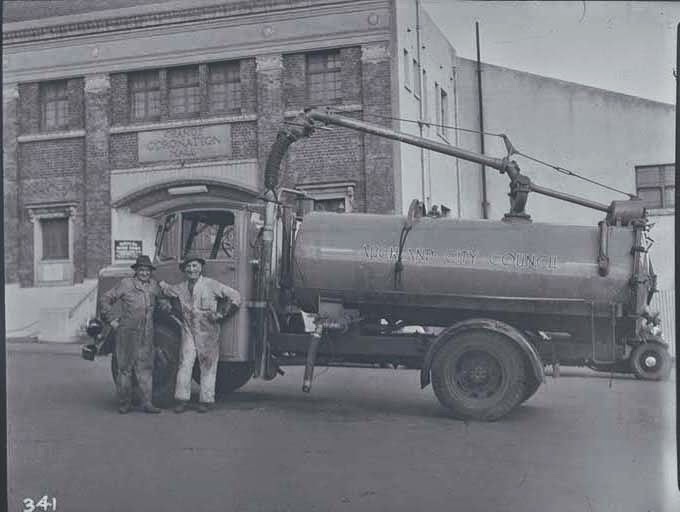 After World War II many Auckland teenagers had jobs, which meant they had the means and the time to enjoy the freedom of dance halls and night clubs playing pop, rock and roll music and jive. There were many inner city night club and dance venues that served soft drinks only. The Church of the Holy Sepulchre (known as “St Septs”) dances in Khyber Pass were easy to attend as it was close to most tram and bus routes in Auckland. An older age group including returned soldiers frequented the Orange Coronation Hall, which was also known as the Orange Hall or “the Orange” in Newton Road. 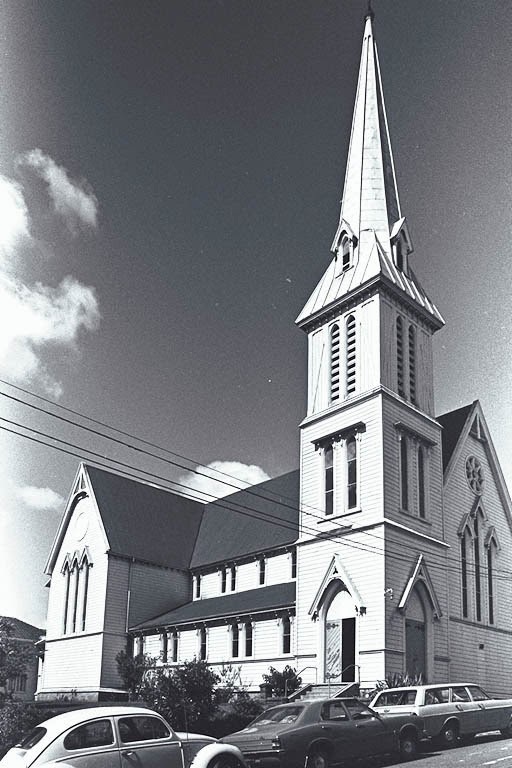 The hall opened during World War II and was Auckland’s number one party spot. 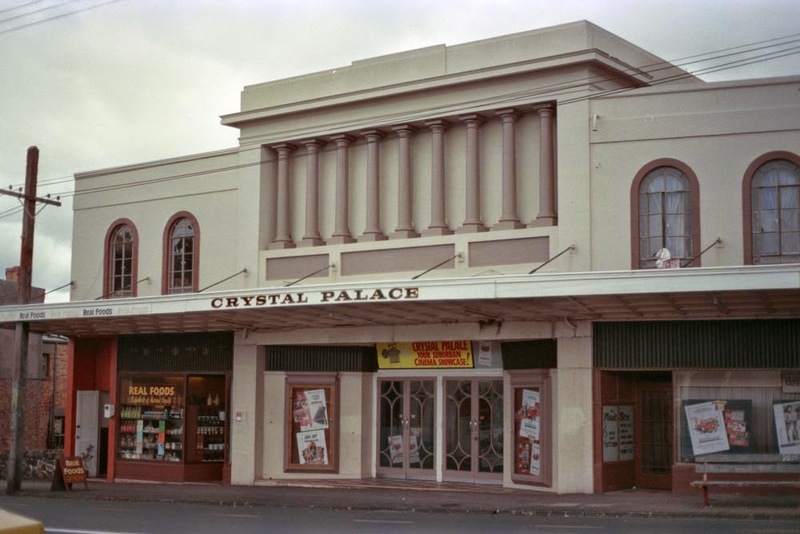 The Crystal Palace Cinema dance hall in Mt Eden Road had been one of Auckland’s busiest clubs in the 1930s. Listen to promoter Phil Warren talk about the reopening of the Crystal Palace in June 1958 and the link between night clubs and recording companies. Established in the 1930s, the Peter Pan Cabaret in upper Queen Street was often booked for annual balls and private functions. The building had a large hall and a mezzanine floor with tables overlooking the dance floor. The Peter Pan Cabaret was a favourite venue for the thousands of American servicemen disembarking from troopships in Auckland from 1942 – 1944. The Cabaret’s swing orchestra struck up tunes such as “Chattanooga choo-choo”. The Peter Pan Cabaret was an expensive nightclub venue due to the quality of the entertainment provided by Arthur Skelton and his dance band, who were the house band, and for the two course supper provided in the lower level room before the dance ended at midnight. 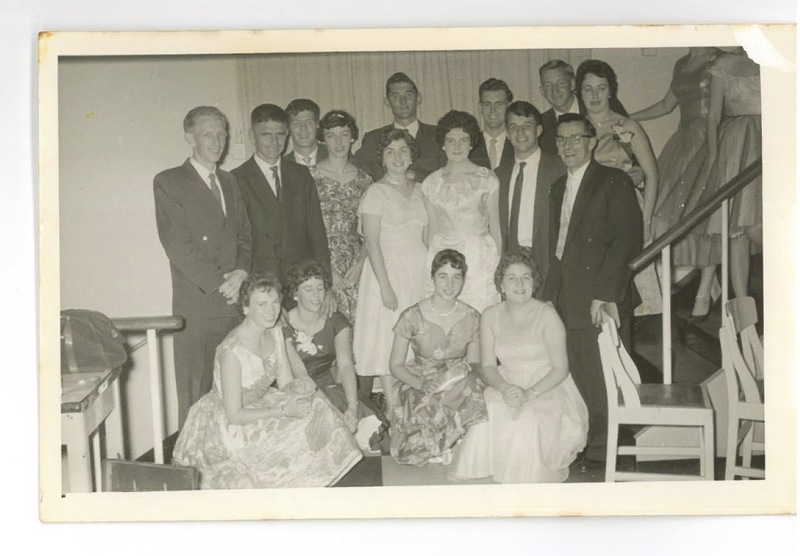 What West Auckland nightclub established in the late 1950s became the place for courting couples to dance the night away? To find out, stayed tuned to part 2 of this blog post, coming soon! Search the New Zealand Card Index and read an earlier Heritage et AL blog post to find out more about Phil Warren, who was known as the “king of nightclubs”. Watkins, Roger. (1995). ‘Hostage to the beat: the Auckland scene, 1955-1970.